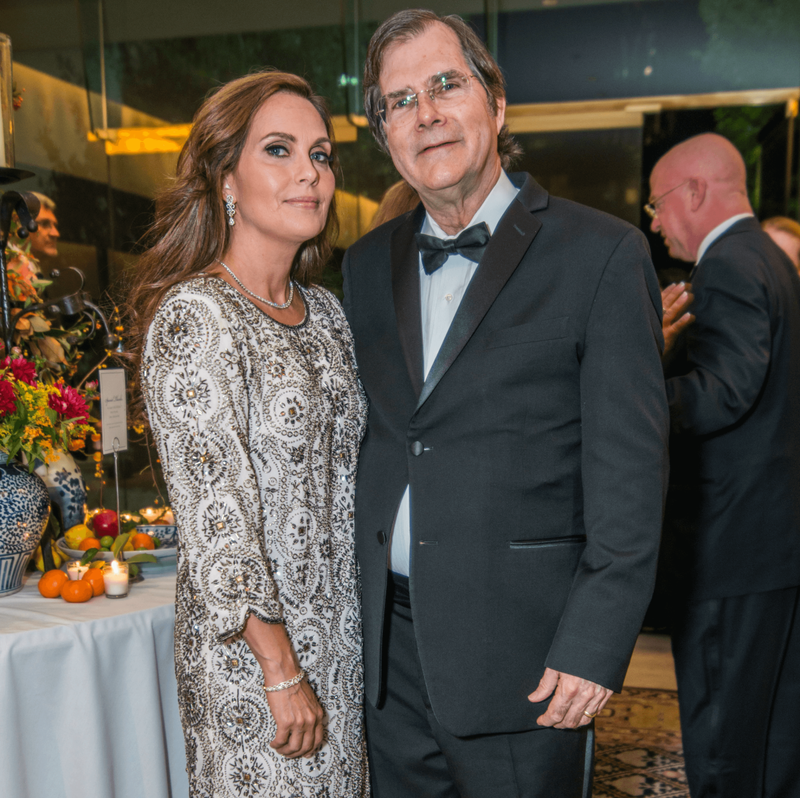 A Mansion wedding with a brunch feel? 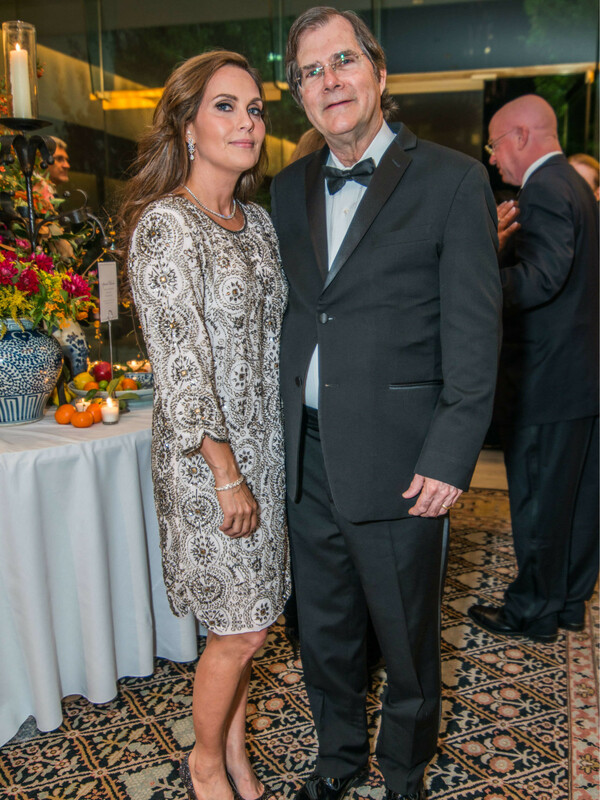 This Dallas couple did it right. 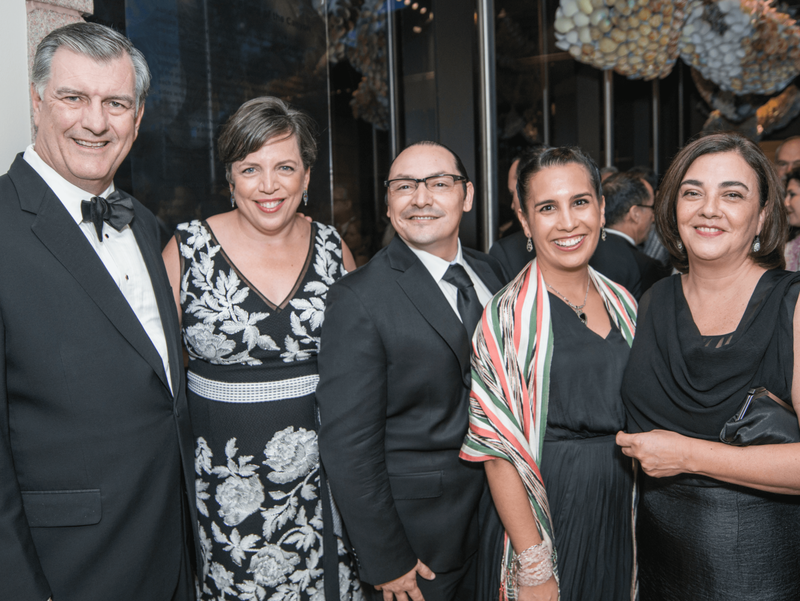 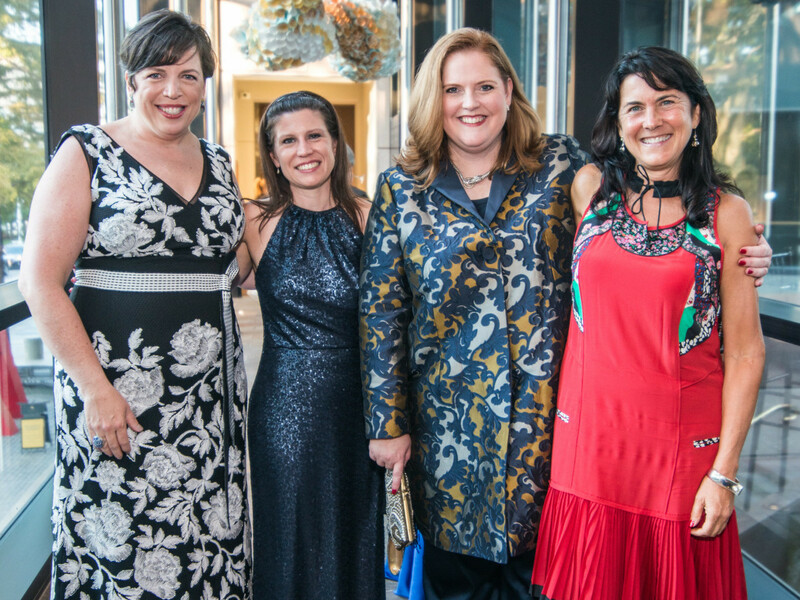 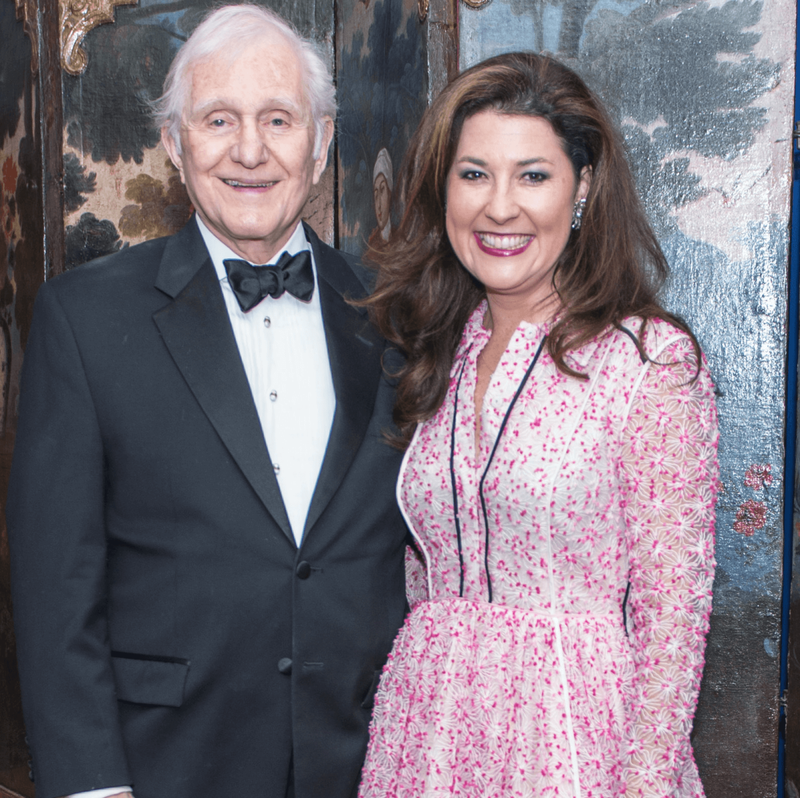 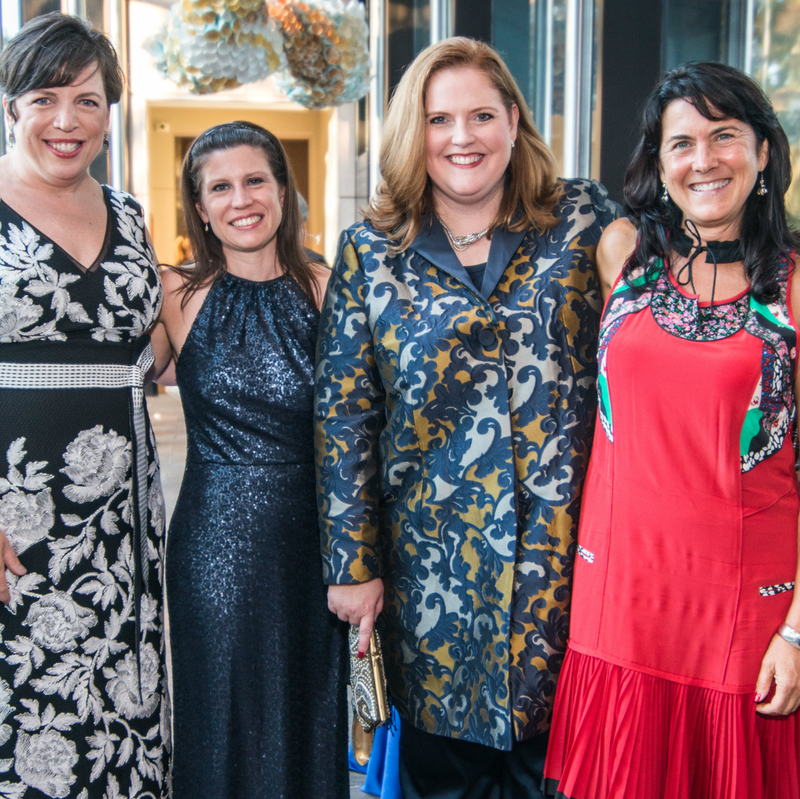 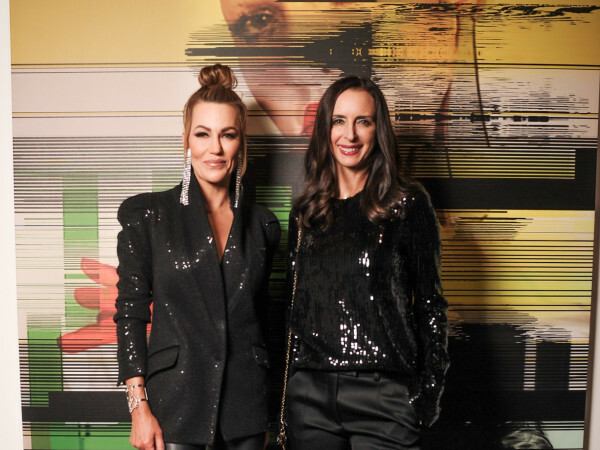 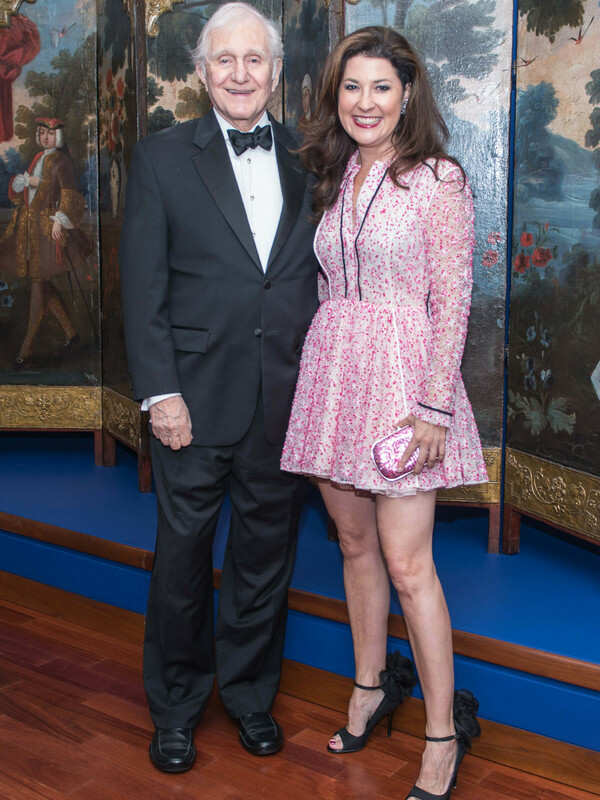 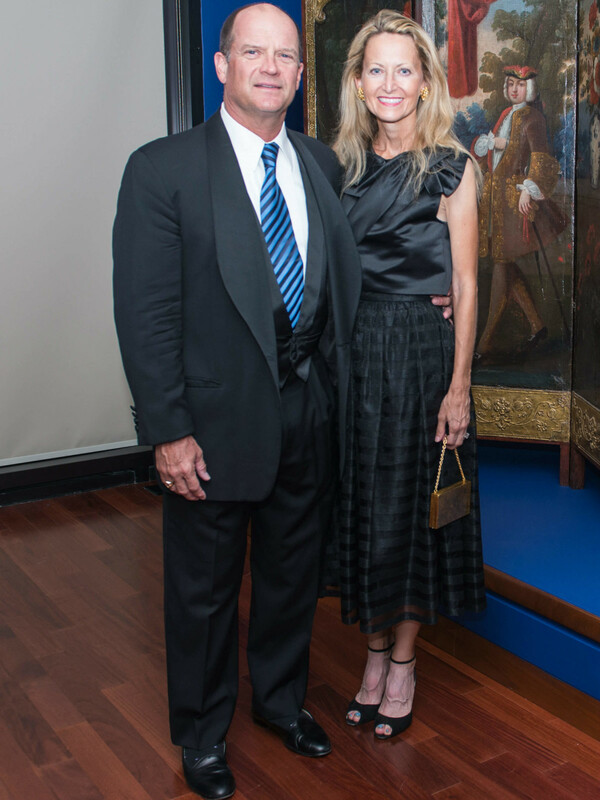 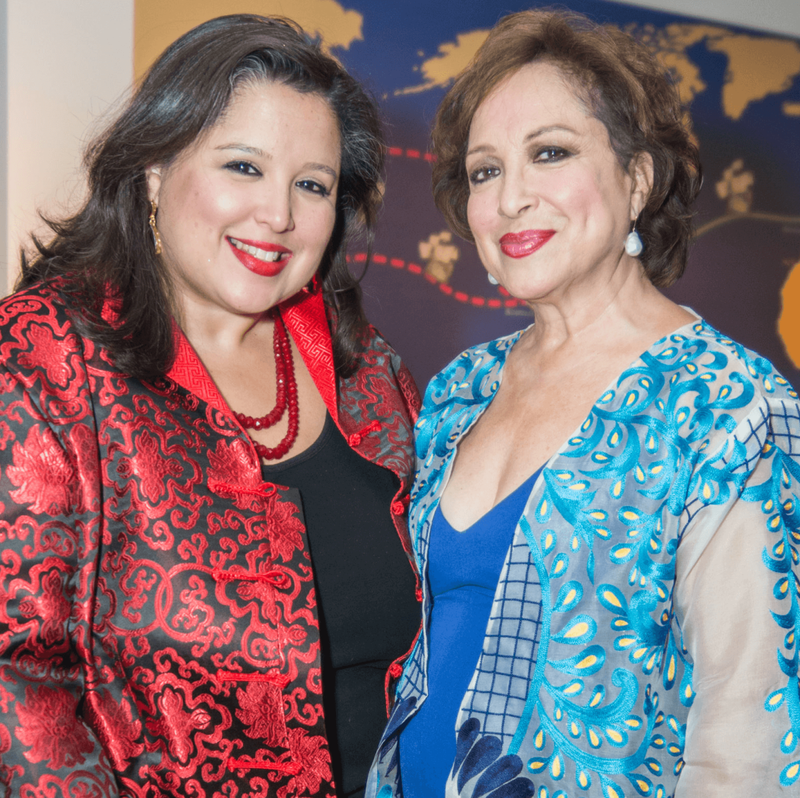 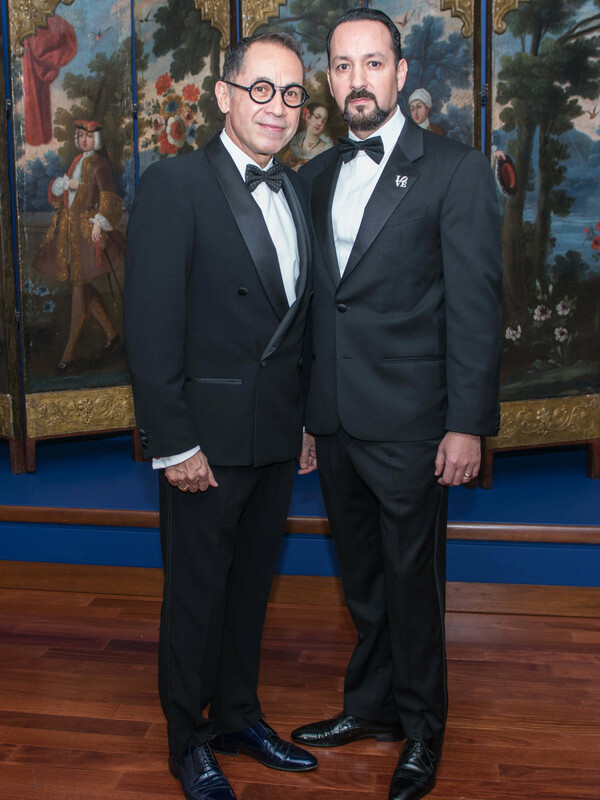 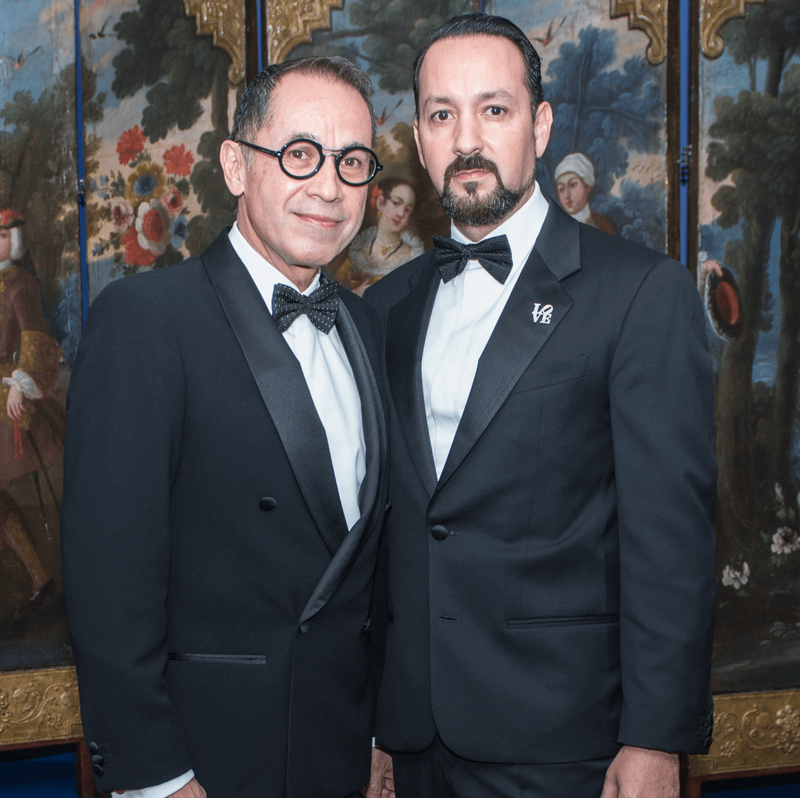 The 411: Co-chairs Clara Borja Hinojosa and Martha Hinojosa welcomed hundreds of art patrons to this sold-out, black-tie affair celebrating the world premiere of the Crow Collection's "Clay Between Two Seas: From the Abbasid Court to Puebla de los Angeles." 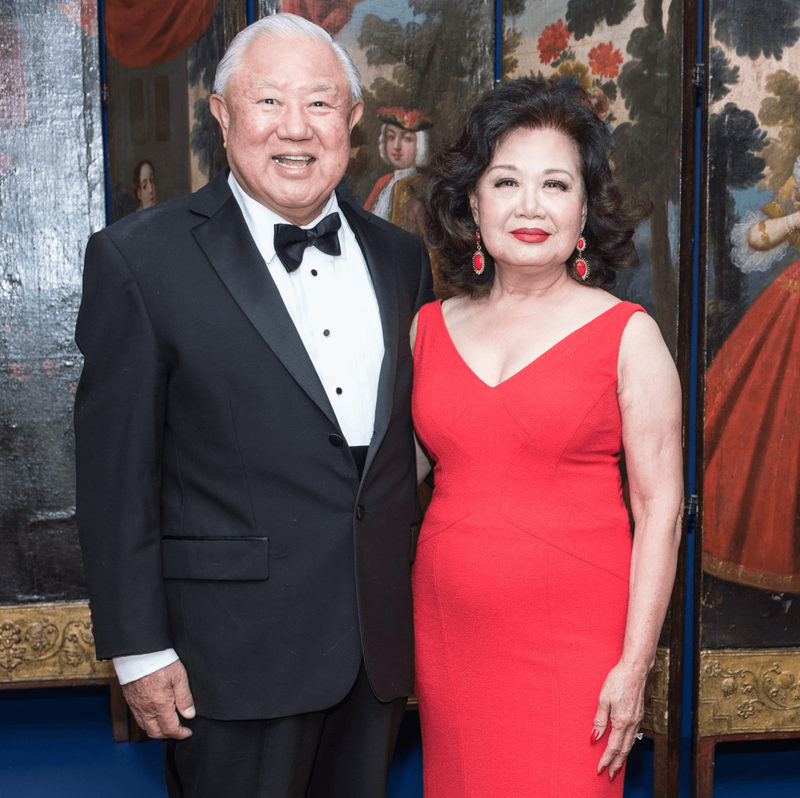 The evening began with a reception featuring creative ginger candy champagne cocktails and hors d'oeuvre — from Szechuan peppercorn tuna bites to sweet and sour pork belly — from chef Abraham Salum. 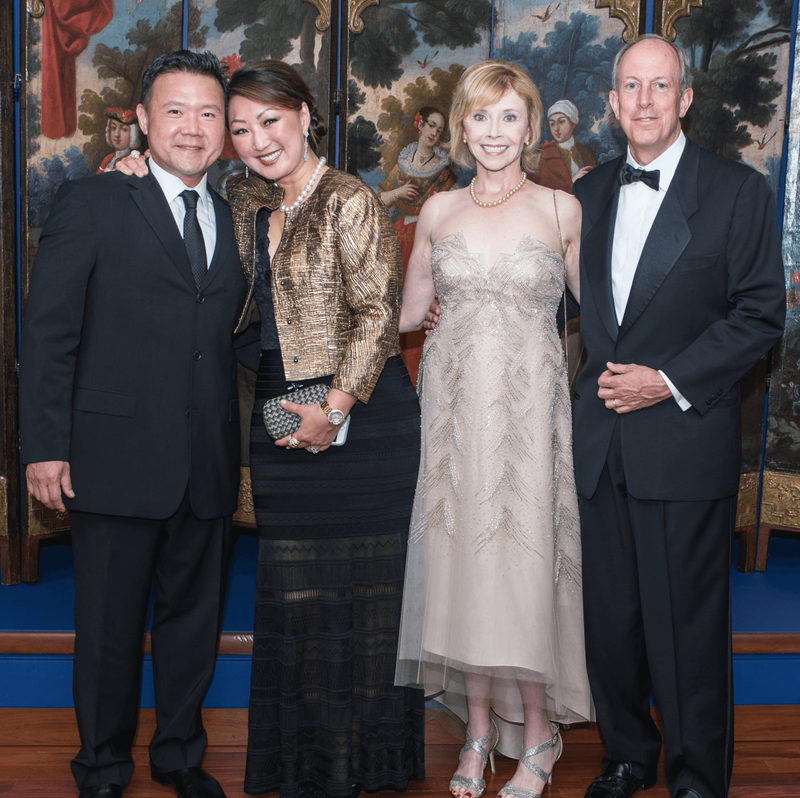 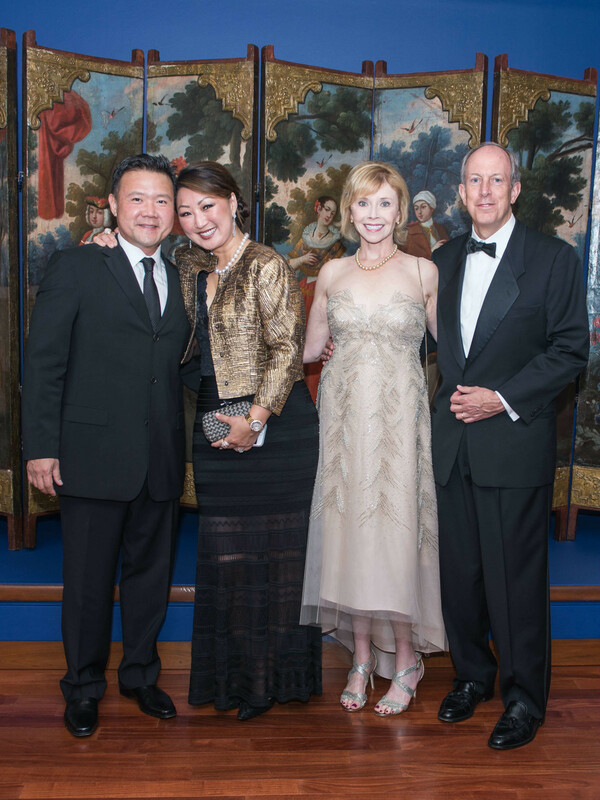 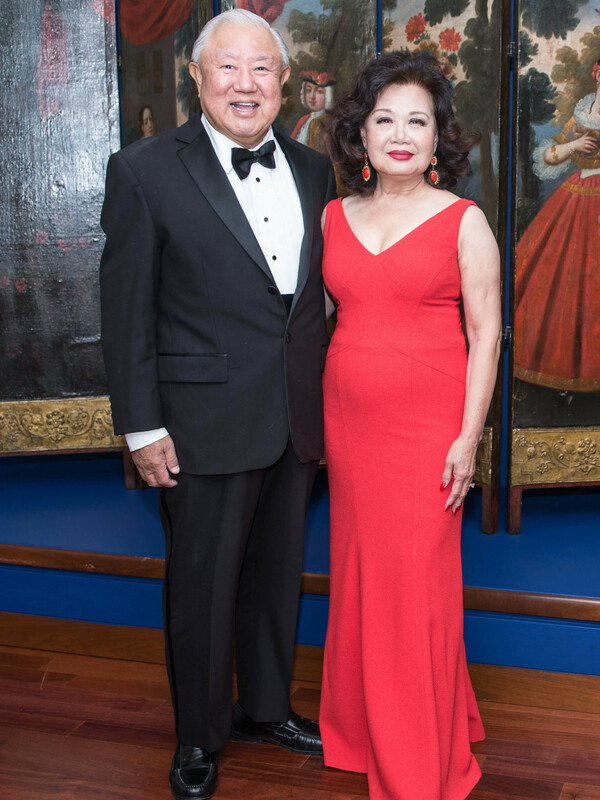 Music by the Dallas HuaYun Chinese Orchestra set the mood while gala-goers toured the exhibition. 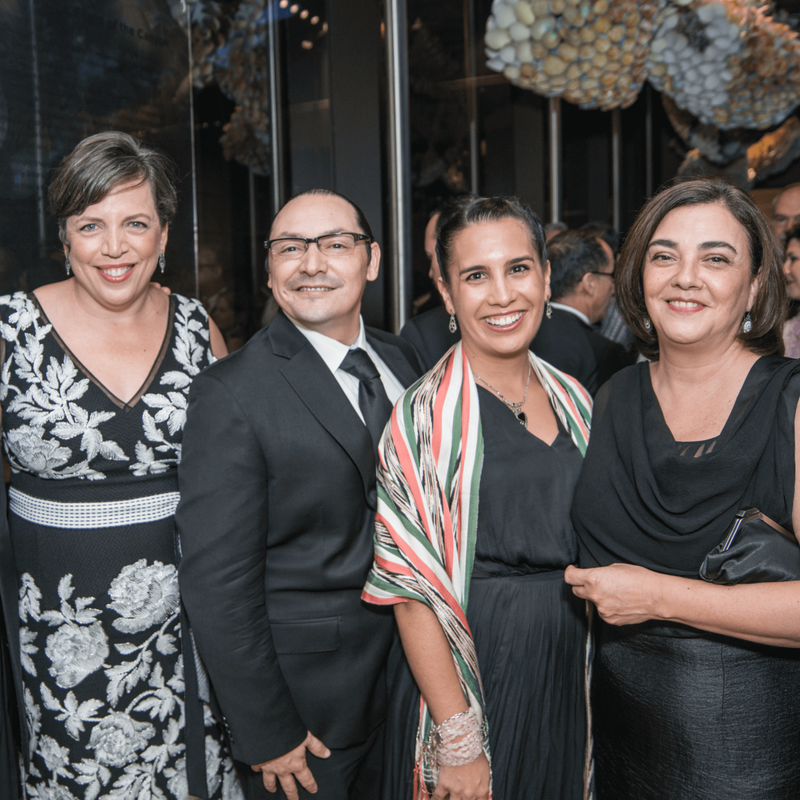 Post-reception, they headed next door to the Belo Mansion for dinner, which also featured a performance by Tonos Humanos and live jazz by Vicho Vicencio and the New Casino Band. 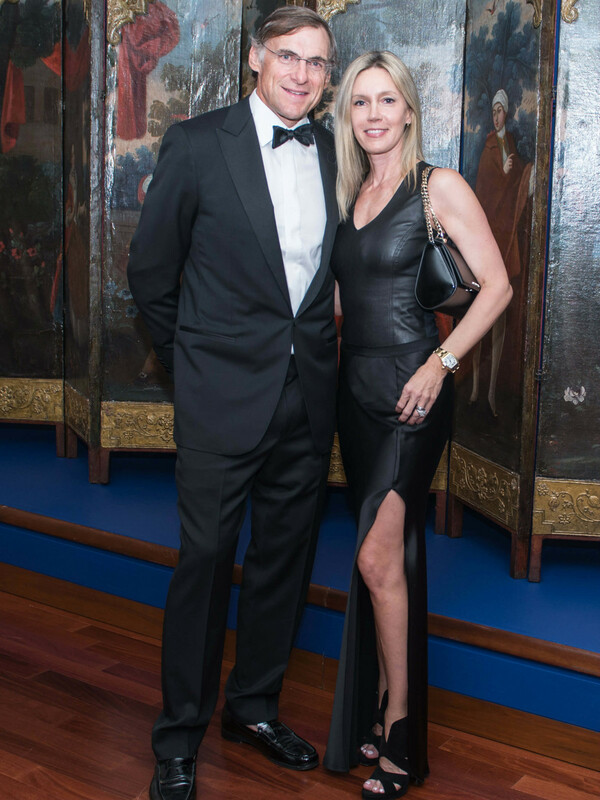 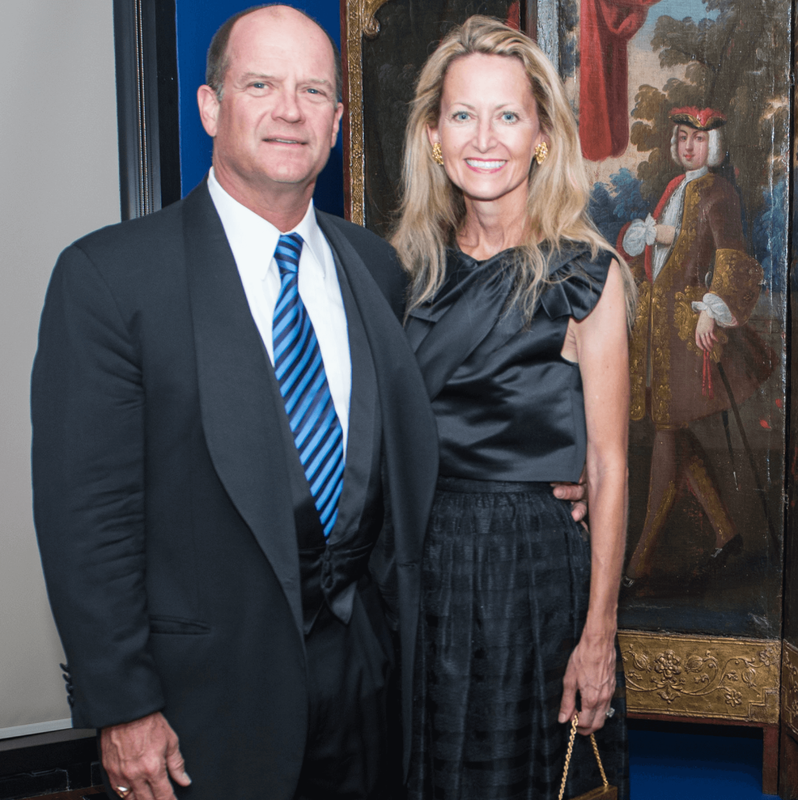 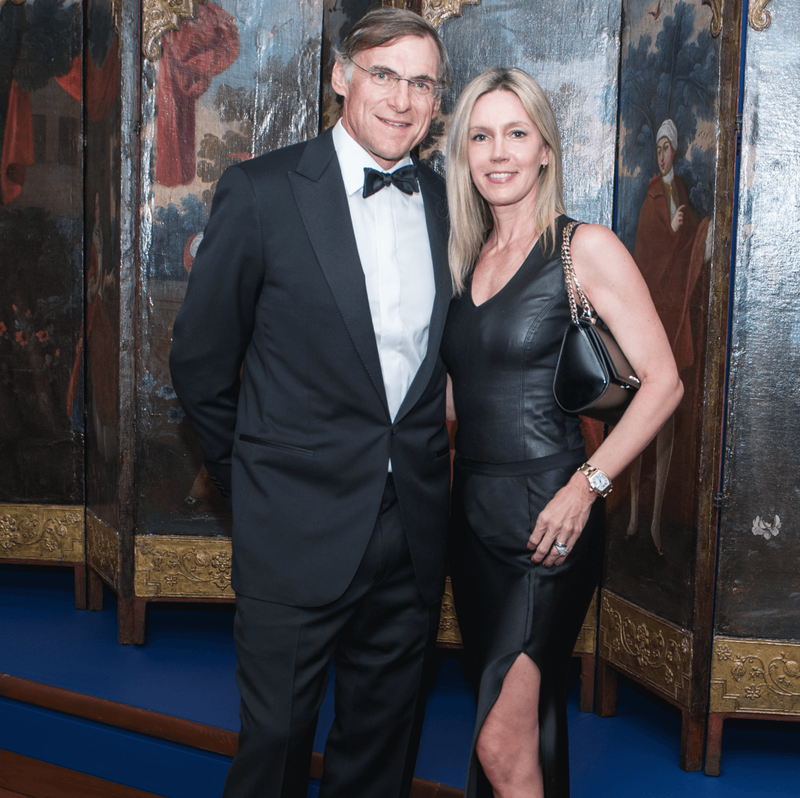 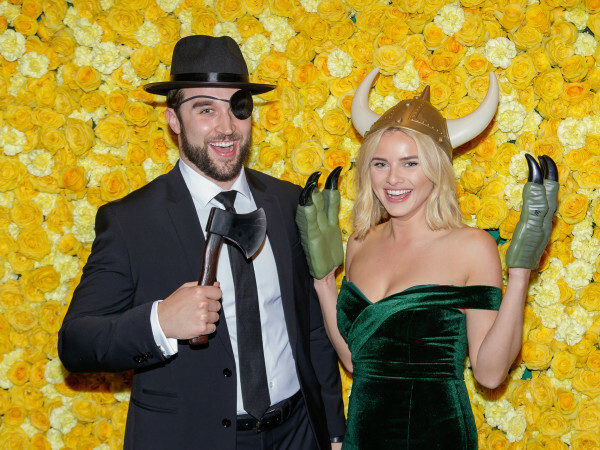 Of course, the main attraction of the gala was the collection itself, comprising more than 120 objects spanning 11 centuries and three continents. 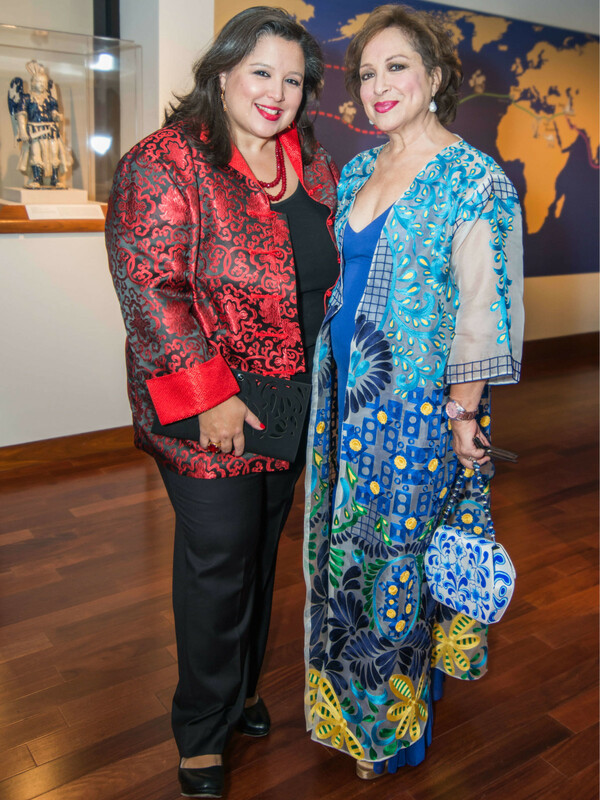 The free bilingual exhibition is on view at the Crow Collection of Asian Art through February 12.
Who: Dallas Mayor Mike Rawlings, Consul General of Mexico Francisco de la Torre, Executive Secretary of the Puebla State Council for Culture and the Arts Jorge Alberto Lozoya, Lynn and Allan McBee, Capera Ryan, Trammel Crow, Carol and Don Glendenning, Amy Hofland, Tara Lewis, JeAnna Parker, and Allison Rosario.